Get it here! It’s on sale at Amazon for $69.99 right now. Launch price was $129.99. This is what comes inside from our very own Tenshigami! 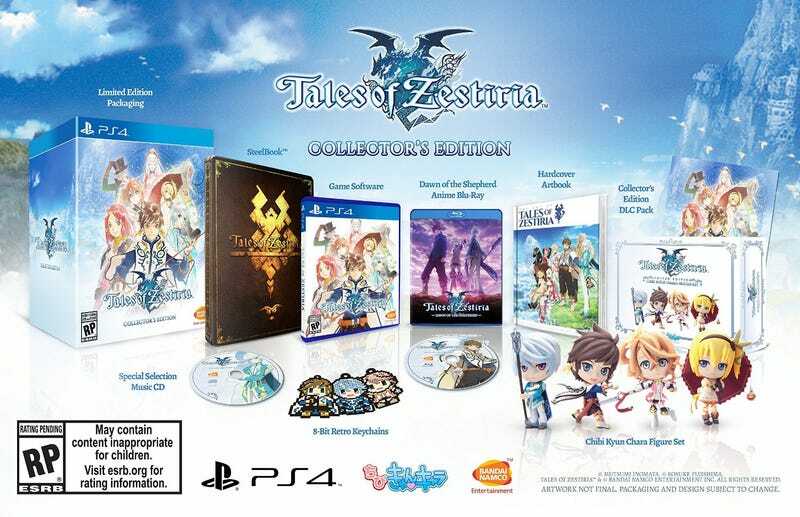 Tales of Zestiria Collector&apos;s Edition Unboxing!